Internal and external decorations, etc. The variety of our work has resulted in a large number of specialised staff. We have plumbers, builders, plasterers, tillers, electricians, decorators and carpenters. 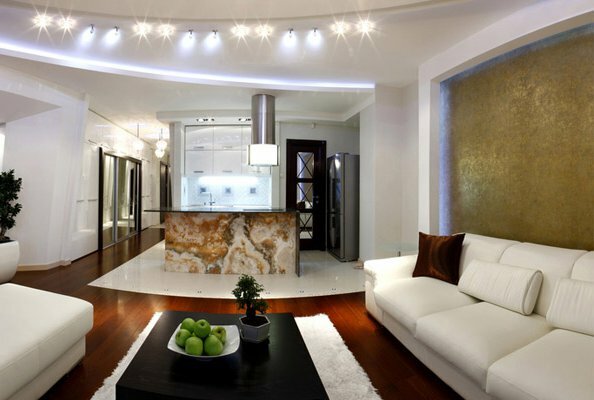 We can also engage known and trusted architects & interior designers on your behalf. No job is too big or too small for Helios Construction Services refurbishment team and we pride ourselves in our craftsmanship whether it is major or manor work that your property needs. We offer a fully bespoke design service which includes architects & structural engineers, who can remodel your home to your exact requirements. 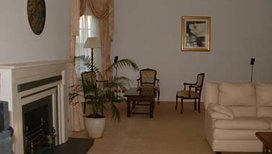 Staying in close contact at all times & working together with the client to ensure that you are completely happy with the end result. House extensions are actually a good way to maximize your lot area and increase the value of your London property should you decide to sell in the future. 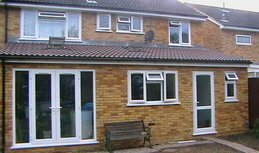 Our builders have many years experience in building extensions as well as liaising with architects and structural engineers and keeping to designs exactly. If you have sufficient space, house extension has enormous potential to change the very nature of your house. 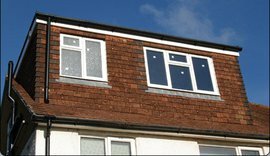 We are able to offer you a wide variety of loft conversions to suit the individual needs of each and every customer. Not only do we offer the creation of your loft conversion, but also the ability to offer you first interior design. Our team incorporates interior designers and decorators to ensure the easiest options are possible for you when turning your new space into part of your home.